When a family member dies, it can have devastating consequences on the entire surviving family. In addition to leaving a huge emotional toll on the family, it can also cause financial hardship. If a person lost their lives in a car accident, it is considered a wrongful death, and according to the law, the financial burden falls with the party responsible for causing the accident. Surviving family members are able to file a claim against the party responsible and obtain certain compensation through a wrongful death claim. Here are all the benefits awarded to the family if the claim is successful. 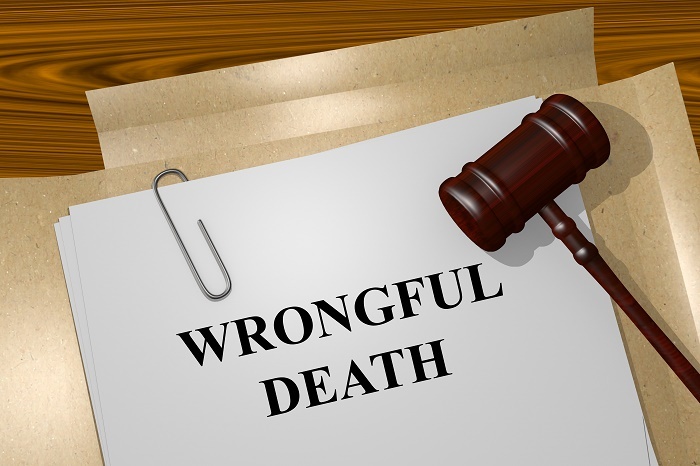 In order to receive compensation for the above-mentioned, the surviving family has the right to consult with an attorney and file a wrongful death claim against the party responsible. If this happened to one of your family members, be sure to give us a call as quickly as possible. Our Phoenix Wrongful Death Attorneys will help you deal with this hard and heart-breaking situation, and take over all the work so that you can take your time and mourn the passing of your loved one. Be sure to give us a call as soon as you are able to so that we can start the investigation and find enough evidence to prove that the entire accident was caused by a negligent party. Once that is done, there will be nothing stopping your claim from a guaranteed success. You will receive enough money to pay for your loved one’s funeral and cover all additional expenses surrounding it, as well as enough to cover for all the medical bills your loved one had before the moment of death. Speak with our attorneys to learn how the loss of income is calculated. Another type of compensation that a surviving family can obtain from a successful wrongful death claim is related to the loss of consortium. In cases where a parent died, leaving behind minor children, deprived of the guidance and love from the parent, the court will assign additional funds. The surviving spouse’s loss of love and companionship is also taken into consideration. The court has a special system that calculates these damages done to the surviving family. The only way to partially understand how this is calculated is to speak with Wrongful Death Attorneys in Phoenix, schedule a consultation and listen as the attorney explains to you the entire process. Our attorneys know what you are going through, and will help share the burden by offering to take care of the claim on your behalf. This will give you enough time to mourn and see what you are going to do next. Note that obtaining these benefits will greatly help you and your family move on from this tragic event.